So, I was reading Destructoid and suddenly the world "Knytt" jumped over my face like a wild pokemon. I clicked on the article... And voila, Juni will be a playable character in a game called "1001 Spikes". Although, as you can guess from the title of the game, this is not going to be a contemplative and zen game . How interesting! What platforms is the game for and is it free? The game looks like it may be my cup of tea (and yay, Juni! *squee*). The trailer had the Steam logo but I couldn't find any information on a Steam release... ? The trailer had the Steam logo but I couldn't find any information on a Steam release... ? It's right here. I believe you'll get a 33% off voucher around the time it launches for owning NightSky, too. That's what I get for posting in this thread a week after doing my search. 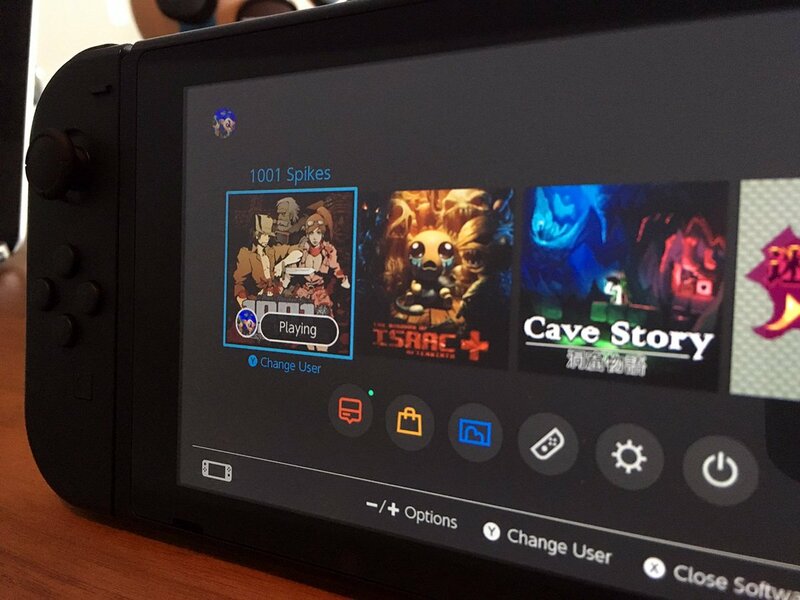 Sorry for necro-resurrecting this very old thread, but for those who enjoyed playing with Juni on "1001 Spikes"... maybe it will be possible to make Juni use her umbrella again... on the Nintendo Switch? Disclaimer: I do not work for Nicalis . I really love the idea of being able to play as Juni on the Nintendo Switch (no matter what game)... I hope she will be included again and that the game will be released in Europe (can't find it anywhere in the German eShop, even though there's a 3DS version).